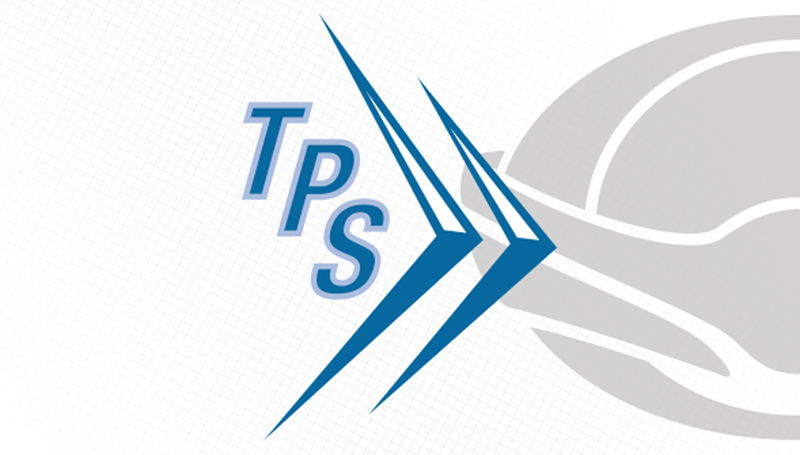 Aviation Technical Services Acquires Texas Pneumatics Systems Inc.
Everett, Washington (September 7, 2016) ― Aviation Technical Services (ATS) announced today that it has acquired Texas Pneumatics Systems (TPS) Inc., a company that provides repair and overhaul services for commercial airlines predominantly for pneumatic and fuel related components and systems. 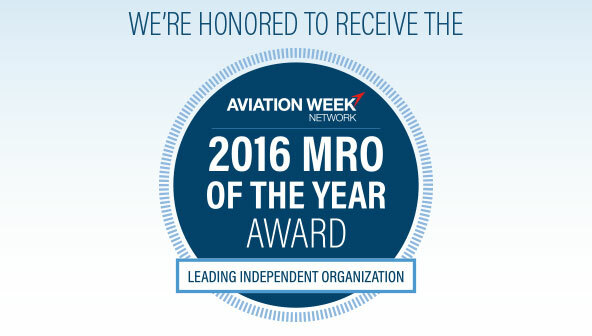 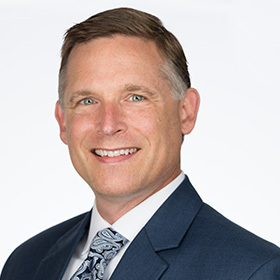 Aviation Technical Services (ATS) has been named “Leading Independent MRO Organization” at the 2016 Aviation Week MRO of the Year Awards, part of the MRO Americas conference being held in Dallas this week. 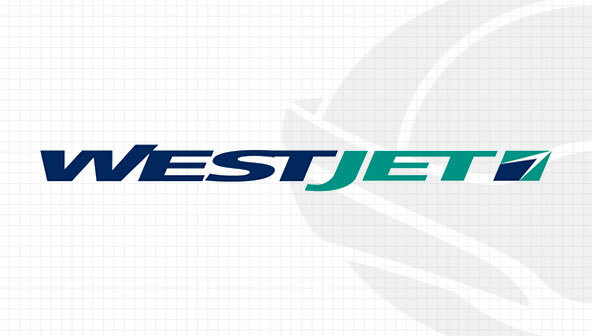 Aviation Technical Services announced today it has reached a multi-year agreement with WestJet. 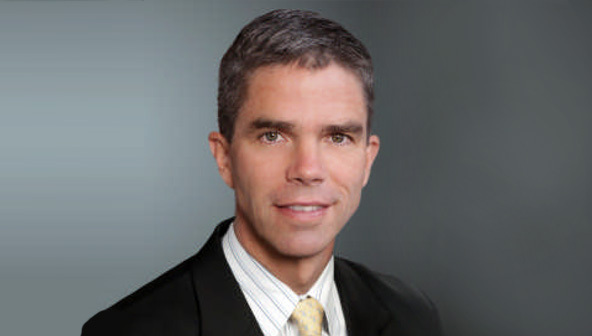 ATS was selected to support WestJet’s fleet of B-737s for heavy maintenance C-Checks beginning first quarter 2016. 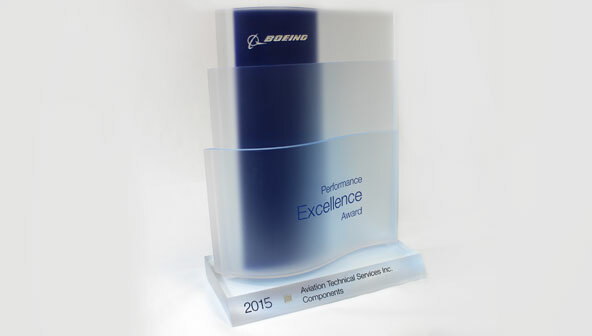 Aviation Technical Services (ATS) today announced that it has received a 2015 Boeing Performance Excellence Award.